Well, as of Monday I start week 37 and I will be considered full term. WOO HOO. 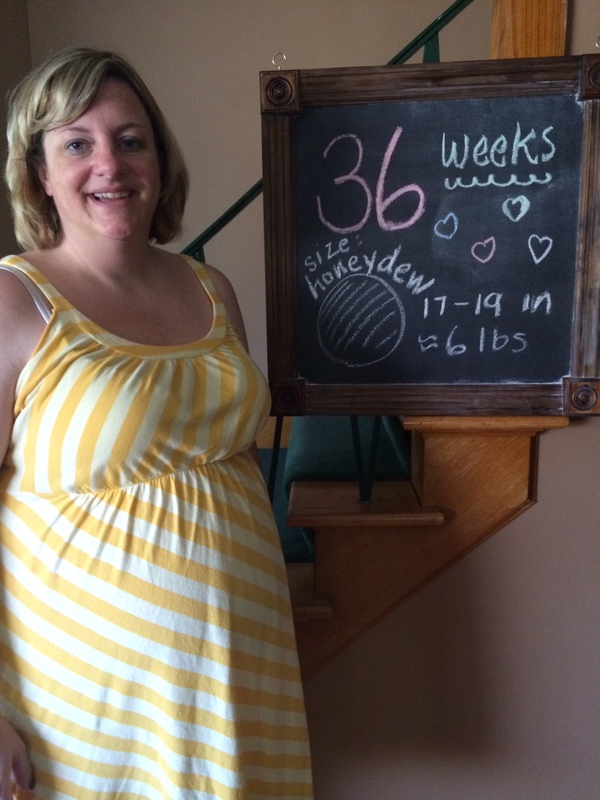 That milestone is really big to me, and I am so happy my body has cooperated in this pregnancy. And also, I have decided I am a major wuss. I am so glad I am not working full time, or chasing around other kids. I am so tired and I get uncomfortable easily, and I can’t sleep for more than 2 hours at a time. But, the closer I get to the due date, and the more baby stuff we put together, the more real this whole thing is becoming. I am going to have a baby. Crazy. Really crazy. I feel like my belly is getting bigger every day. I am starting to get nervous about the labor and delivery, but I am also ready to meet this bambino!!! 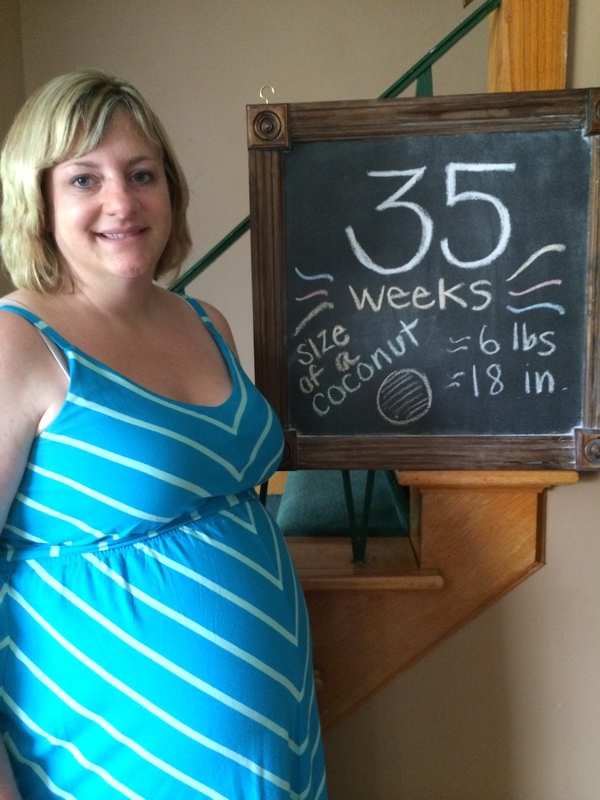 This entry was posted in Baby Allman, Pregnancy and tagged baby, pregnancy. Bookmark the permalink.